Wood Real Estate – Trilogy at Rio Vista Home Specialists since 1996! 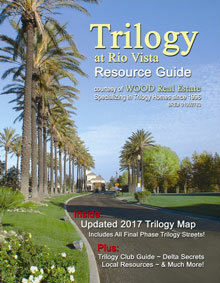 Welcome to Wood Real Estate, the premier resource for Trilogy at Rio Vista home buyers and sellers. We've been specializing in Trilogy homes since 1996, helping new Trilogy residents find their perfect home, and assisting current residents to sell, upsize, or downsize theirs. For more information about what our marketing plan offers to sellers see our Why List With Us? page. We hope you'll enjoy your visit and explore everything our website has to offer, including current Trilogy at Rio Vista Listings, Trilogy News & Events, Trilogy Maps, Local Resources, valuable information for Buyers and Sellers, and much more. Looking for a new home? We'll help maximize your choices. We can show you both NEW and RESALE homes, allowing you to evaluate the features and benefits of both before you make that important decision. Call us anytime to set up an appointment for a personalized Trilogy tour, or simply use our Dream Home Finder form and we'll conduct a personalized search for you. If you're planning to sell your home, nothing is more important than knowing a fair asking price. Call us anytime or simply use our FREE Market Analysis form, and we'll use comparable sold listings to help you determine the accurate market value of your home. 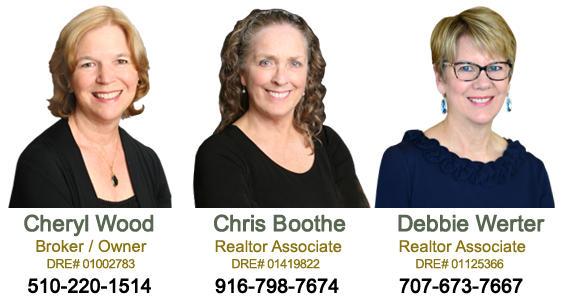 When you're ready to list, we'll happily assist you in every phase of listing, marketing, showing, and closing. Have questions? 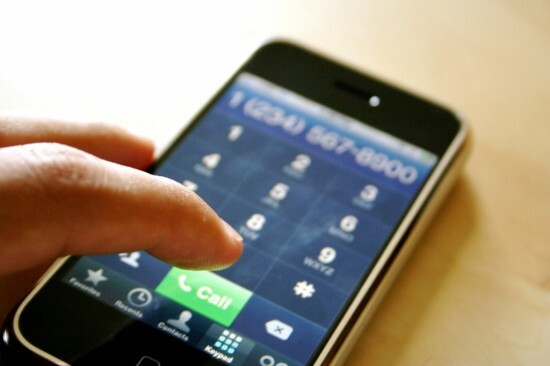 Call us anytime, 7 days a week, at 707-374-3456. We look forward to meeting you! 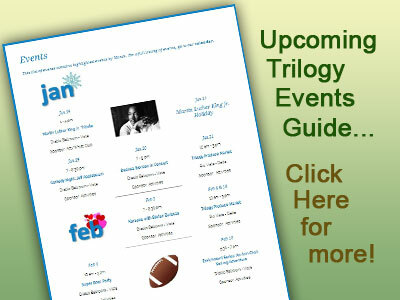 Check out these Upcoming Trilogy Events! Need a good map to get around and explore the community? Look no further. Now updated with all 123 of Trilogy's final plan streets, this high-resolution PDF includes all home lots, golf course details, facility locations, and more. From wine tasting's to music concerts, community activities and benefits, art showings and craft fairs, exercise and health classes, or just plain fun...here's where you can dress casual and come back often. 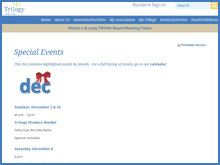 Updated monthly, the calendar is your up-to-date source for what's happening at Trilogy. 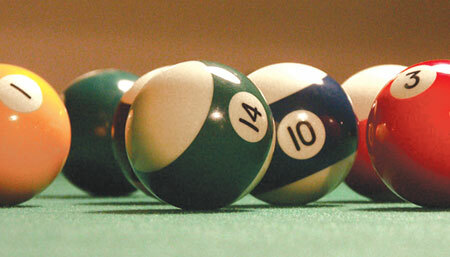 Have a favorite hobby or activity? The variety of clubs, groups, hobbyists, support groups, or just the casual “get together” enthusiasts of one interest or another that make up the Trilogy community are as varied and abundant as the community’s members themselves. Have some fun! Need to call the front gate and let them know a guest is coming? Have an HOA question? Need a home delivery from Lira's Supermarket? View our comprehensive list of frequently used phone numbers (and websites when available) for a variety of Trilogy and Rio Vista entities, groups, and organizations. This 16-page full-color booklet features our exclusive 2017 Trilogy map plus a variety of useful information for Trilogy residents and newcomers alike, including handy tips for homeowners, hidden secrets of the Delta region, a list of all the Trilogy Clubs and Groups, frequently used Trilogy, Rio Vista, and regional phone numbers and websites. Looking to buy a Trilogy home on the golf course? Near the Vista Clubhouse? Near a friend? Perhaps you're just interested to see what's for sale in your neighborhood. 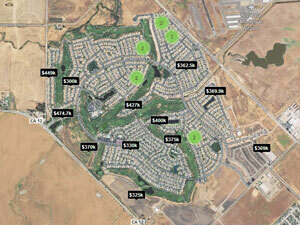 Whatever your interest, this handy "Search by map" widget will give a birds-eye view of Trilogy's current listings.